The Thieves Guild will now only recruit other thieves. Brynjolf will no longer approach you if you are not a thief, and the Thieves Guild questline will not be activated until the player meets the necessary requirements. 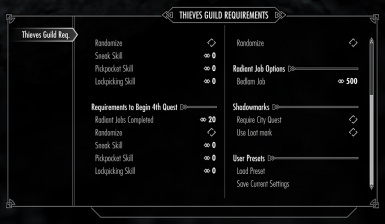 You can also choose to set requirements that must be met before progressing along the Thieves Guild questline. Thank you to greentea101 and Teabag86 for editing the voice files that made the dialogue in this mod possible. Thank you to Glitchfinder for allowing me to use his shadowmark script. Included changes from the mods Sell Unusual Gems and Shadowmarks Improved (minus the textures). Added the option to require a city to first be under the Guild's influence before Shadowmarks appear in that city. Carried over script edit from the Unofficial Patch. Added language localization strings to MCM script to allow for easier translating. Changed the Randomize options to use a value from 50% to 150% rather than plus or minus two. Corrected dialogue condition on TG02 that could potentially cause the quest to fail to complete. Added schedule to Byrnjolf's package during the TG03 quest, so that he won't be stuck in the training room for the entire duration of this quest, which given the new radiant job requirements, could potentially be much longer than in the vanilla game. 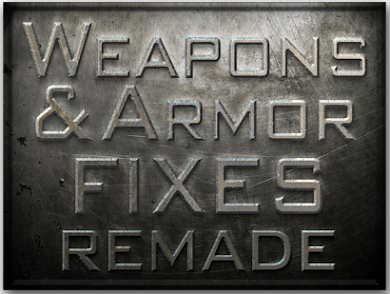 Carried over a few minor changes from the Unofficial Skyrim Patch. Included changes from Even Better Quest Objectives. A patch with this mod is no longer necessary as long as Thieves Guild Requirements is loaded after Even Better Quest Objectives. Adds customizable conditions that need to be fulfilled prior to starting the quests "Dampened Spirits" and "Scoundrel's Folly." Added penalty for failing "Loud and Clear" or "Dampened Spirits." If you fail either of these, then you need to complete extra radiant quests before you'll receiving the next major quest. Added the ability to customize the number of radiant jobs required to receive the city-influence quests. Added the ability to customize the value of the items you need to steal to complete the Bedlam jobs. Added SkyUI MCM support. Requires SkyUI 3.0 or later in order to view the MCM panel. Talking to Maul or rejecting Brynjolf will no longer trigger the quest entry in your journal. Brynjolf will no longer continue to mention the job after the player has refused him. The player has to actually initiate conversation with Brynjolf before he will mention the job again. Shortened the names for the customized setting commands. 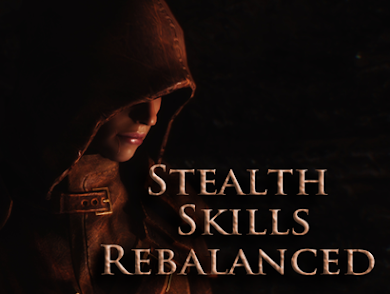 Added Sneak as a requirement. Requirements can now be customized. Added the option to purchase Falmer Blood Elixir. The Thieves Guild will now attempt to recruit thieves. Brynjolf is now a much better judge of character. He won't consider you a potential recruit for the Guild unless you've actually done a bit of dirty work. If your character has never stolen anything, the Thieves Guild questline will never be activated, and you will no longer be approached by Brynjolf immediately upon entering Riften. You can also choose to set additional requirements that must be met before you can progress the Thieves Guild quest line.PLUS... Now you can buy genuine Falmer Blood Elixir! Experience all the wonders of this powerful potion for yourself! Version 3.0 includes the changes and features from the mods Sell Unusual Gems and Shadowmarks Improved. Brynjolf will no longer approach you if you are not a thief, and the Thieves Guild questline will not be activated until the player meets the necessary requirements (stolen items, picked pockets, and sneak skill). These requirements are completely customizable using the MCM options. If you're not a member of the Thieves Guild, you can sell any Unusual Gems you find to Ri'saad. 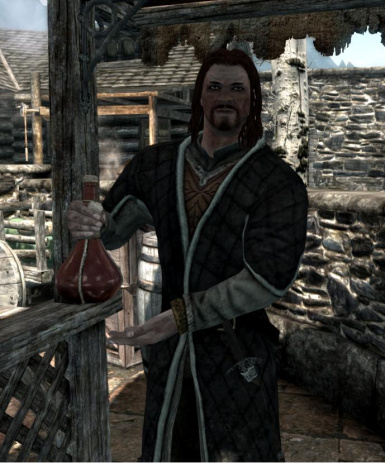 You may choose to buy Falmer Blood Elixir from Brynjolf before the Thieves Guild quests have begun. Additional requirements can be set that will delay the quests Dampened Spirits and Scoundrel's Folly. 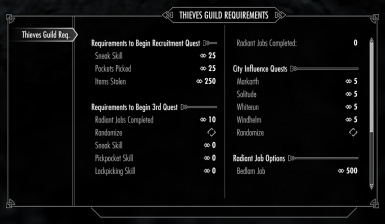 You can choose to set any combination of sneak, pickpocket, or lockpicking skill level requirements or simply set a certain number of radiant quests that must be completed. Customize how many radiant quests are required in each city before you receive the special assignment for that city. Change the amount of gold required to complete the bedlam job. All dialogue and responses are fully voiced. Shadowmarks have been added to player-owned homes and adjust automatically to reflect the player's current status within the Guild and the ownership status of the home. The positions of existing shadowmarks have been improved, and new marks have been added to locations that were missing them. Includes FISS support, allowing you to save your settings as custom presets. greentea101 for editing the voice files for Brynjolf and creating the dialogue needed to edit the TG quests. Teabag86 for creating the voice files for Ri'saad and helping merge the files. Version 3.0 requires Dawnguard, Hearthfire, and Dragonborn. Previous versions do not require any of the DLC files. Simply download and install with your favorite mod manager, or manually extract the .zip file to the Skyrim/Data folder. Optional: If you wish to use the new textures from Shadowmarks Improved, then you'll need to download them from the original mod page. DURING THE MAIN QUEST: There is a point in the main quest where you go to Riften & talk to Brynjolf. However, with this mod, the main quest dialogue options with Brynjolf won't be activated unless you meet the thief requirements. There is another route to completing this quest, though...ask around Riften; there is someone else who has information for you. (If you need a more direct answer, see the bottom of the Readme). This is actually an alternate option available in the vanilla game, I've not changed it. QUEST REQUIREMENTS: In order to trigger the beginning of the Thieves Guild quest, the player must have stolen items, picked pockets, and have some skill in sneak. If not, then Brynjolf will not approach you and the dialogue options to begin the quest will not appear. All three requirements must be met; however, you can completely customize these requirements using the MCM options. The number of items stolen & pockets picked can be checked under "Crime Stats." FAILURE PENALTIES: If you fail either TG02 or TG03, then the number of radiant quests that you need to complete prior to receiving the next quest will be doubled. Basically, if you mess up, it's going to take you that much longer to prove yourself worthy of greater responsibilities. However, this can always be adjusted in the MCM menu. In fact, any adjustment of these values using the MCM menu after the quest has completed will override the failure penalty. 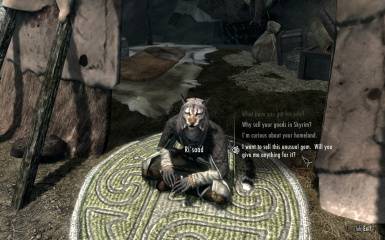 UNUSUAL GEMS: If you're not a member of the Thieves Guild, you can sell any Unusual Gems you find to Ri'saad, the Khajiit trader who travels between Whiterun and Markarth. Selling a stone to Ri'saad will remove all associated journal entries for the quest "No Stone Unturned." This option is reversible and does not break the quest. If you later decide to join the Thieves Guild, you have the option to buy the stones back from Ri'saad at an increased cost. You can resume the quest by talking to Vex. SHADOWMARKS: Shadowmarks on player homes will automatically adjust depending on the ownership status of the home and the player's status within the Guild. Unowned homes will have the Empty mark; homes owned by non-guild members or banned members will have the Danger mark; and homes owned by Guild members will have a Guild mark. Optionally, you can choose to use the Loot shadowmark for non-member player homes instead of the Danger mark. There is also a setting that will allow you to disable the Shadowmarks until the relevant city influence quest has been completed.